Nationally Known, Locally Owned Living Assistance Services. 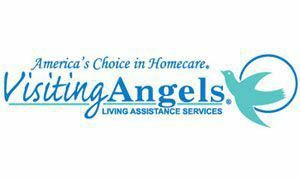 Visiting Angels provides seniors and adults with the needed assistance to continue living at home. Our mission is to maintain the independence and familiar surroundings for those in need of care. Visiting Angels only hires experienced caregivers who have been through extensive background screenings including National, State, County and Federal searches. At Visiting Angels we provide a free in-home assessment to create the individualized plan of care for your loved one along with the ability to choose your own caregiver. "Peace of Mind" has become synonymous with the Visiting Angels name. We care every day in every way.